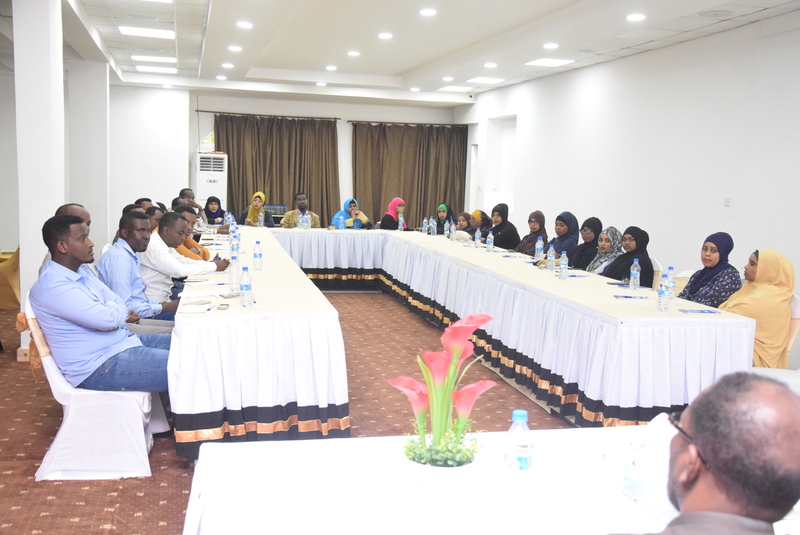 A training on freedom of expression, media law and defamation, organized by the National Union of Somali Journalists (NUSOJ), was today held in Mogadishu, attracting 35 journalists who are working in Mogadishu. 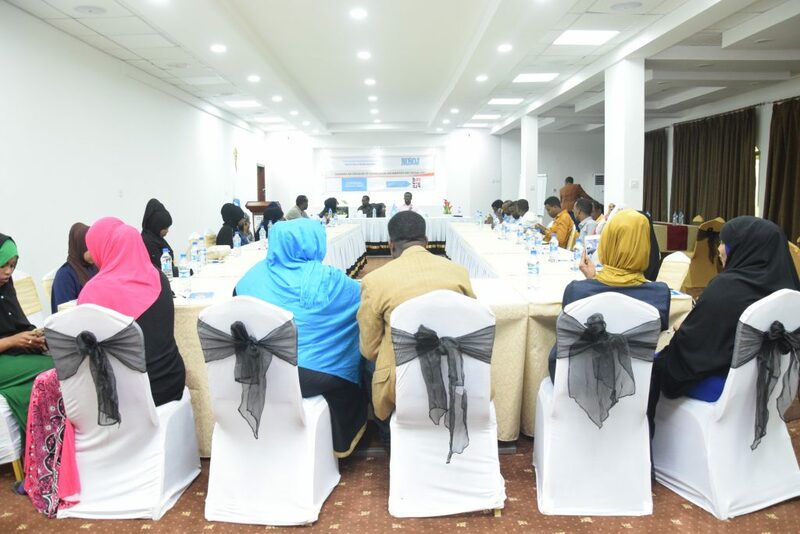 Journalists received legal analysis of the articles in the media bill that was passed by Somalia’s council of Ministers, together with presentations on underlying principles of freedom of expression, limitations on freedom of expression, criminal defamation in Somalia’s penal code; and defamation vs public debate. 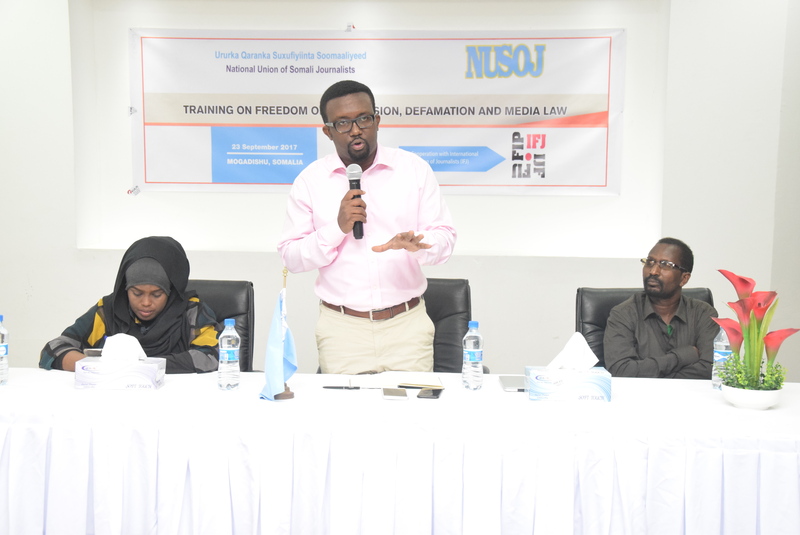 The objective of this initiative by NUSOJ, which is supported by the International Federation of Journalists (IFJ), is to contribute to better democratic governance in Somalia through improving journalists’ understanding of freedom of expression standards, media laws and the quality of information available to the populace, whilst giving journalists the opportunity to learn about the principles behind criminal defamation laws in Somalia. 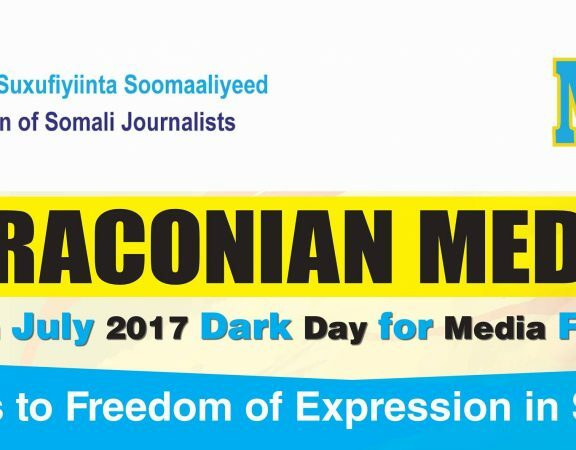 Participating journalists highlighted that Somalia’s legal reform on freedom of expression and of the media has not gone far enough given that 2016 media law and media bill passed on 13 July 2017 contain harsh provisions that will endanger media freedom and journalists’ rights. 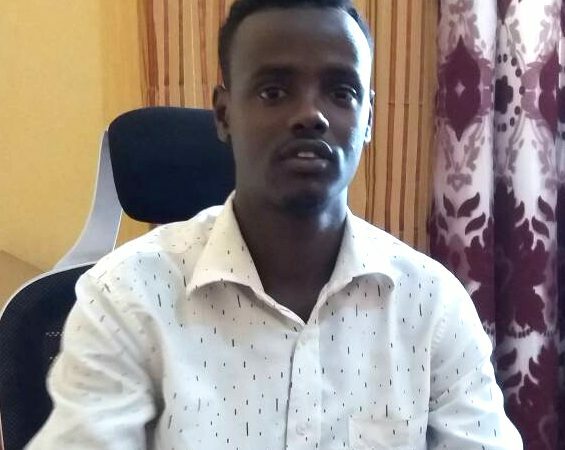 Participants recounted increasing number of cases of journalists who are charged under criminal law for practicing journalism profession, while courts continue to award public officials exorbitant amounts in damages. 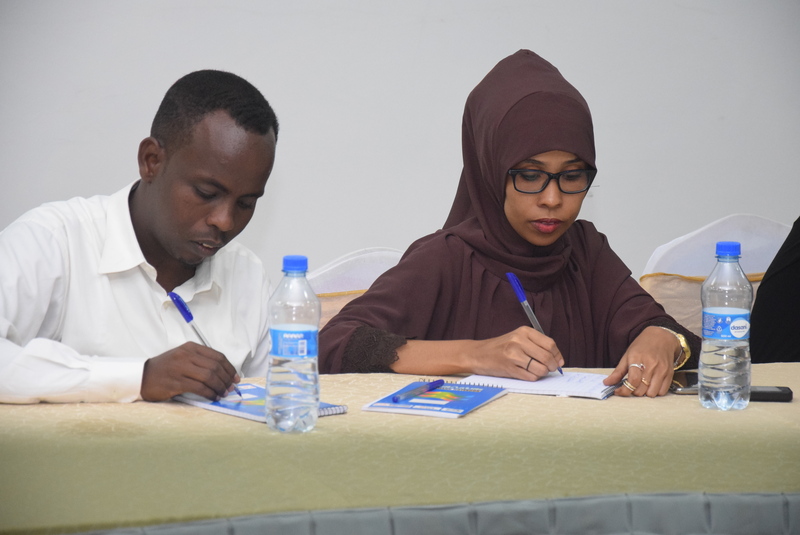 A series of amendments to a law regulating the media in Somalia will, if passed in its current form, dramatically undermine freedom of expression and journalists’ fundamental rights, said journalists attending this training. 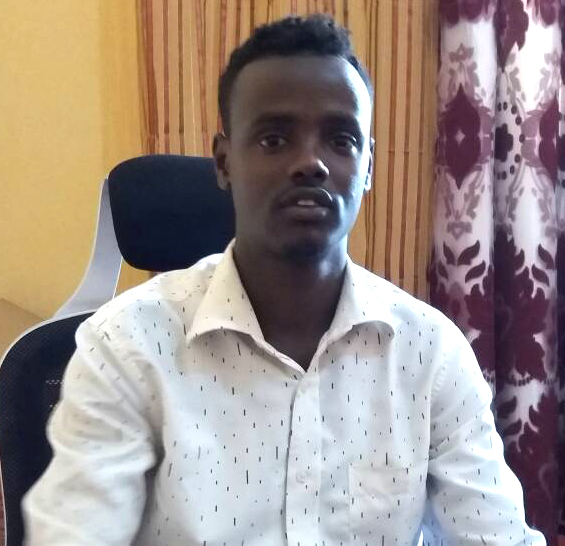 “We know politicians who are demanding for more stringent laws and administrative control mechanisms to justify reducing space for free media. 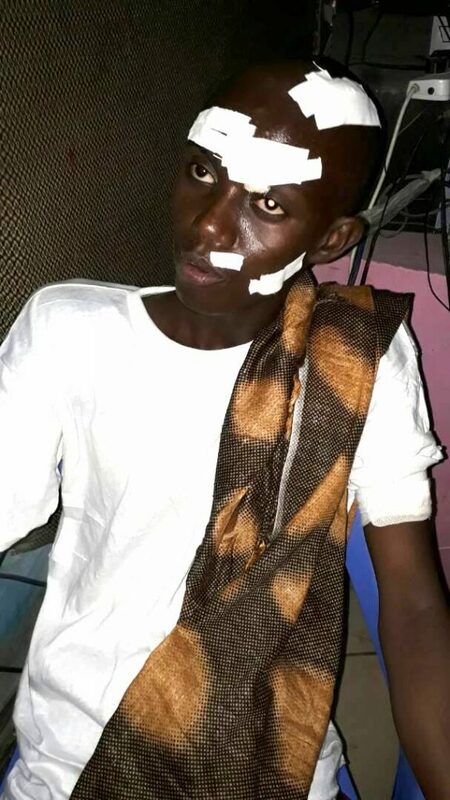 But journalists are clearly convinced that July 13 media bill is dangerous and excessively severe” said Abdi Adan Guled, acting President of NUSOJ Supreme Council. 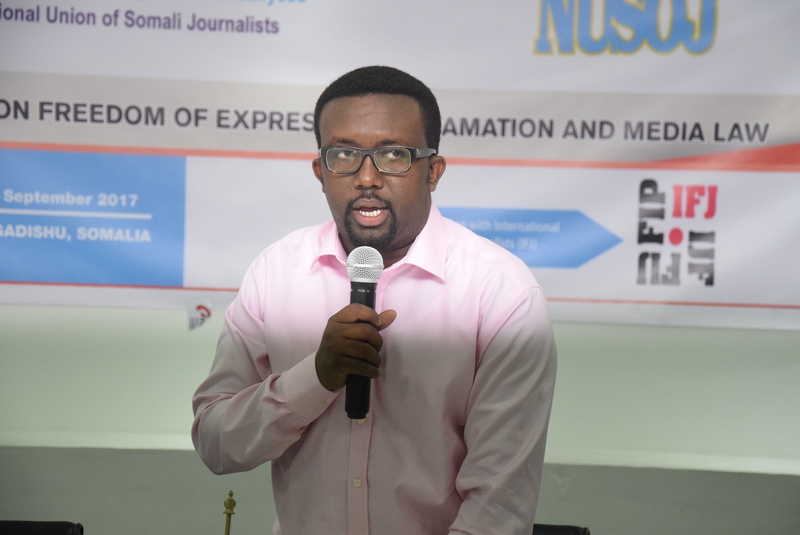 NUSOJ wants progressive media laws to promote democracy in Somalia as a free media with access to information can enhance people’s awareness to resolve Somalia’s multifaceted problems and ensure citizen’s full enjoyment of their fundamental rights and freedoms. 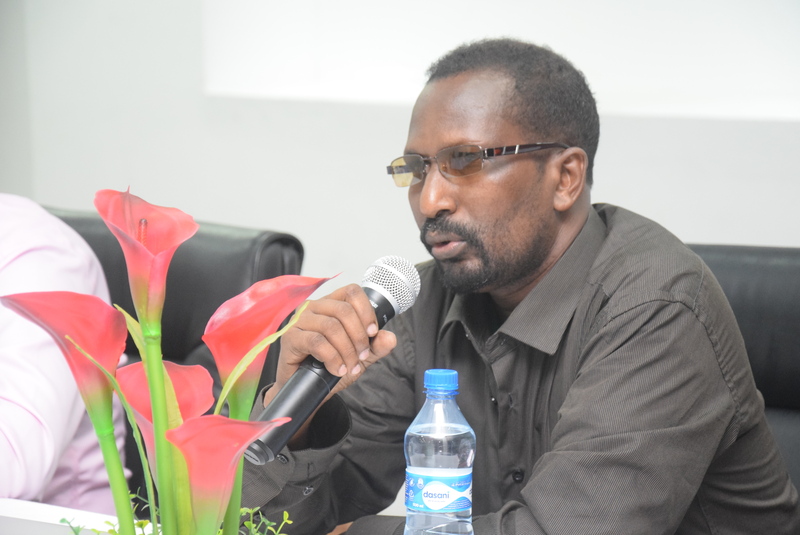 However, independent journalists at this event stressed the path the Ministry of Information of the Federal Government is taking which is empowering itself and other governmental entities to control the independent media or adding more restrictive laws to regulate must be rethought and abandoned. 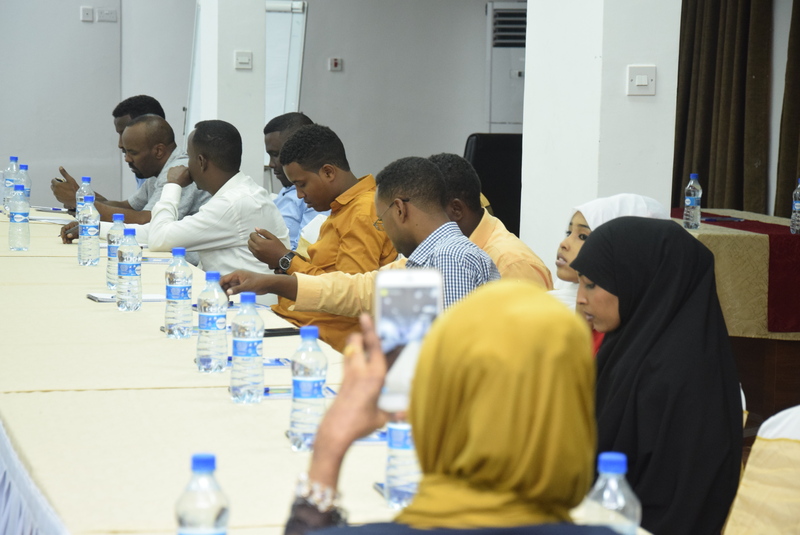 The leaders of the union and journalists attending the event agreed to renew efforts to have the law on criminal defamation scrapped from Somalia’s penal code. 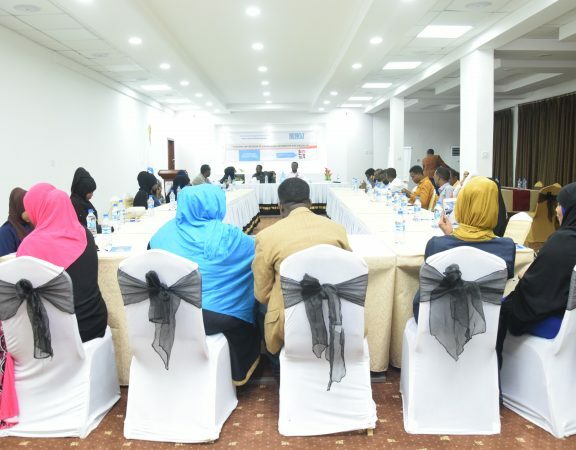 “The provisions in Somalia’s criminal law are not reflective of the provisional constitution of Somalia, international and regional freedom of expression and media freedoms standards which Somalia has committed to uphold and need to be urgently reviewed,” said Omar Faruk Osman, NUSOJ Secretary General. 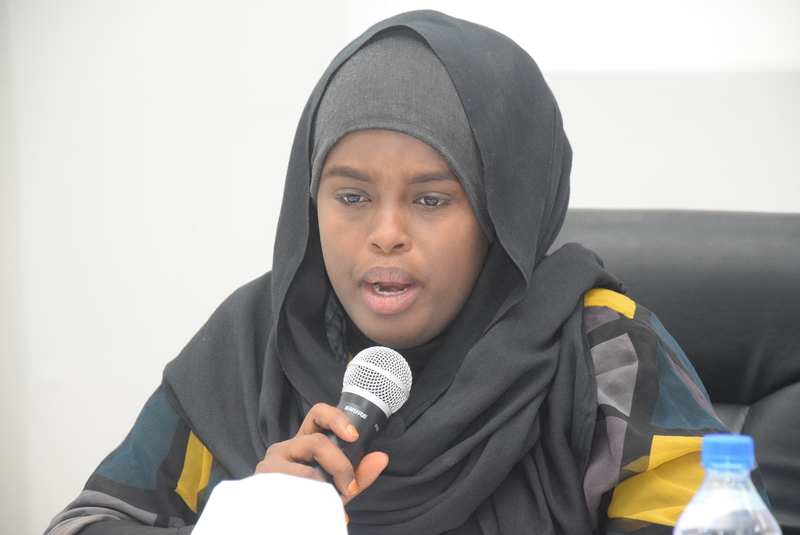 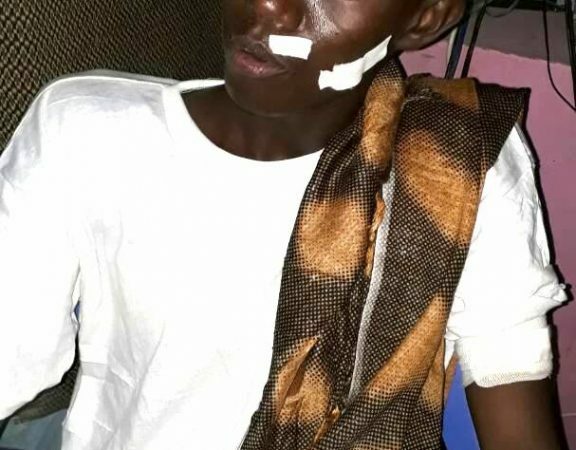 “The federal government should expunge these criminal legal provisions on defamation from Somalia’s law books as they are inconsistent with laws that safeguard freedom of expression and of the media”.